Justin is a sweet-natured boy who dreams of becoming a valiant knight like his grandfather, Sir Roland. 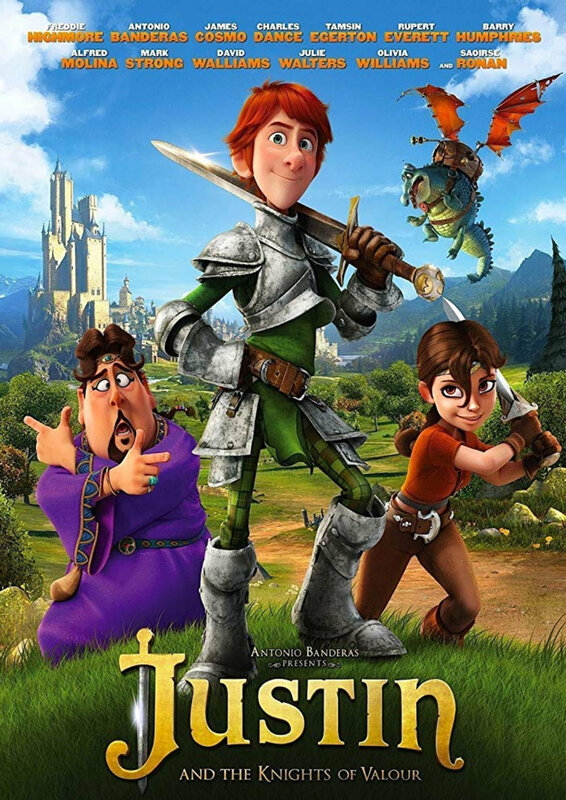 During a visit to his gran, Justin is inspired to defy the wishes of his father and embark on a quest in search of Sir Roland's missing sword. En route, he joins forces with a plucky barmaid called Talia and a soothsayer called Malquiades, and gains valuable training from three wise monks - Blucher, Legantir and Braulio - at the fabled Tower of Wisdom.